One of your top priorities as an email marketer is building a base of loyal subscribers that eventually turn into customers. Once you’ve done the painstaking work of building that base, you need to convert those subscribers. Unfortunately, not everyone who subscribes opens your emails or clicks through to your website. Not everyone who engages converts, which can be frustrating. But you can’t solve the problem by simply sending out more emails. Instead, you need to guide your subscribers through the customer journey with an email strategy that puts them at the center. Here are a few tips to help you drive conversions from your email list, so you can turn subscribers into customers. Personalization can be as simple as putting the recipient’s name in the subject line. Our own research has shown that doing so can boost open rates by up to 26%. 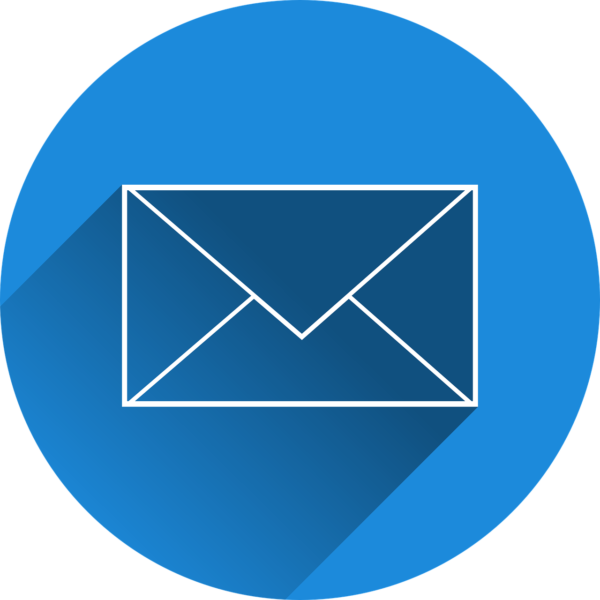 Personalization tools, like the ones available through Campaign Monitor, allow you to do all sorts of things to tailor your emails to each recipient, from geographic and demographic-specific offers to VIP loyalty rewards and cart abandonment reminders. Ultimately, your power to personalize is as good as your data, so be sure to collect data early and often in the lead nurturing process. You can do this through forms and surveys or with plugins that track visitor behavior on your website. Once you have your list of subscribers, it’s time to break it down into smaller lists, otherwise known as segments. Segmentation allows you to scale relevance and deliver the right emails to the right subscribers at the right time. 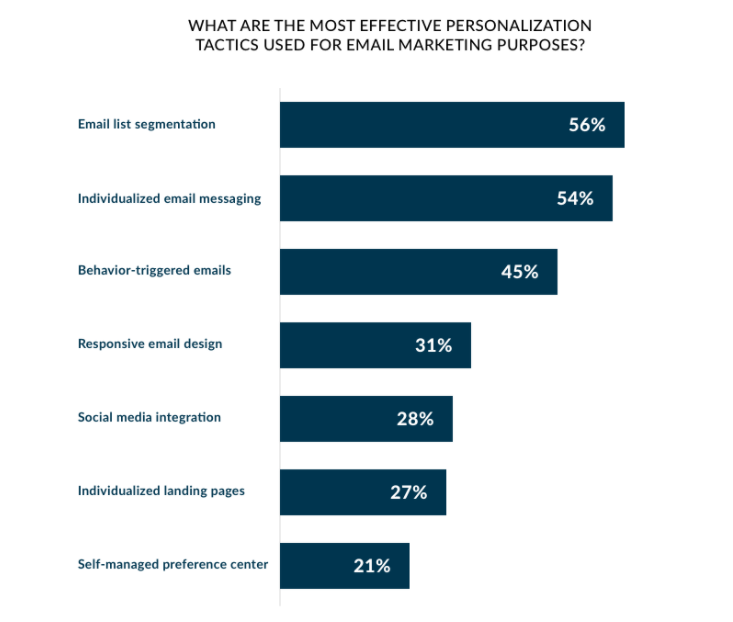 This simple trick can lead to a 760% increase in revenue over non-segmented campaigns and is ranked as the #1 most effective personalization tactic for email marketing. So what does segmentation look like in action? You might segment your list by previous engagement or by website behavior, sending one email to customers in New York and another to customers in London, for example. Entrepreneur Grant Cardone reminds us that people only buy for one reason: to solve a problem. Your email marketing should be designed with the customer’s point of view in mind. What problem are customers looking to solve? What reservations might they have about the solution you offer? Since we’re talking about converting existing subscribers, you already know they’re interested. Talk about your solution in a way that speaks to their problem. Relevance makes you almost impossible to ignore. It’s easy to get bogged down in the technical specifics of your own product or service and forget how it fits into the customer’s big picture. Don’t talk about what your product does (features). Instead, talk about how it will improve life for your customer (benefits). For example: A personalized subject line is a feature. Higher engagement is a benefit of that feature. Data shows automated emails have an 86% higher open rate, a 196% higher click-through-rate, and a whopping 320% higher revenue than traditional promotional emails. Automating your emails based on the stages of the customer journey is a good way to be relevant and timely. To turn subscribers into customers, you’ll be focusing on stages two and three, as most graduated from stage one when they became subscribers. Triggers within your email builder will send one email to a new subscriber and another to the subscriber who already signed up for your webinar but has yet to buy. For a deep-dive into customer journeys, check out Getting Started with Customer Journeys and How to Create Customer Journeys that Convert like Gangbusters. A good email strategy adds to the effectiveness of your other channels. An outstanding email strategy multiplies your effectiveness. To get to outstanding, your email and content need to be on the same team. With that in mind, your content marketing, particularly your blog, should be designed to drive email signups. Your email marketing should do more than just distribute your content. Try taking subscribers beyond the blog that got them to sign up in the first place. A CRM makes it easy to keep track of your various channels and monitor which ones are driving conversions. The middle of the customer’s journey can be a frustrating place for the folks on the selling side of things. You have a loyal subscriber who’s interested in what you have to offer but might be hesitant to make a purchase. Done right, this can be the tipping point that allows a prospect to put their confidence in you, knowing that you’ve earned the business of a name they respect. Keep an eye on your open rates, click-through rates, and conversion rates. By tracking these metrics, you can pinpoint what is and isn’t working. A poor open rate can indicate a problem with your subject line. It could also mean that your “from” address or the copy of your email feels like spam to your recipient’s filter. Whatever the issue, this is critical. If people aren’t opening your emails, nothing else you do matters. A low click-through rate might mean you have a problem with your CTA, segmentation, or personalization. 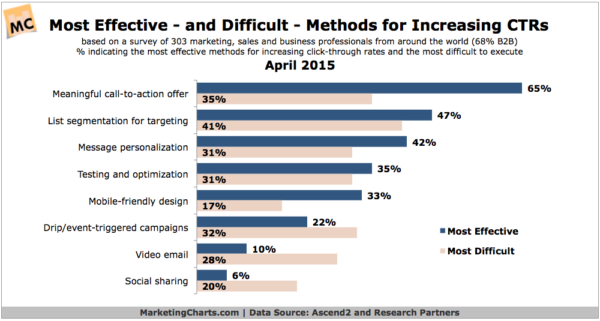 There are other culprits, but, according to research by Ascend2, these factors have the highest impact on click-through rates and are also some of the hardest features to use effectively. Conversion rate is a tough one. According to Neil Patel, the difference between an “unremarkable” conversion rate and an “awesome” one is just 2.5% (2.5% and 5% respectively, while what he calls “unicorns” convert at 11.5%). It could be that there’s a catastrophic problem with your offer, but let’s hope not. It’s more likely that your call-to-action isn’t strong enough or clear enough. Your email list doesn’t have to be an unprofitable list of window shoppers. With the right strategy and mindset, you can turn your list into a source of conversions and loyal customers. These tips can be boiled down to three main takeaways: 1) Be relevant, 2) build your emails around a strong and clear call to action, and 3) use tools like dynamic design, segmentation, and automation.